Well Beyond, the makers of Xobiotic cold pressed raw chocolate include a patented strain of Lactobacillus Casei )3 Billion Microorganisms per 3 squares) This raw vegan cold pressed chocolate is sweetened with acai and blueberry. 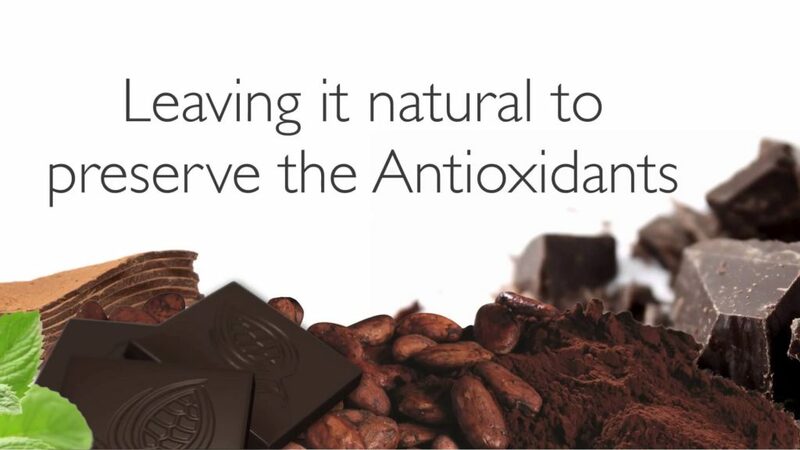 Unlike traditional processed chocolate, high in fat, waxes and fillers, the Xobiotic offers 84,777 Total ORACfn score (antioxidant value) and flavonoids of 1,904 per 3 pieces. In addition, each piece is only 57 calories. Dark Chocolate with Probiotics helps to keep digestive system healthy and helps to maintain a healthy intestinal balance. The Xobiotic is made with belgian chocolate and is yummy. It is my favorite and I make sure to enjoy 3 pieces every day. Preferred Customers receive Free Shipping and a 20% discount off retail at ColdPressedChocolate.com . Order yours today! 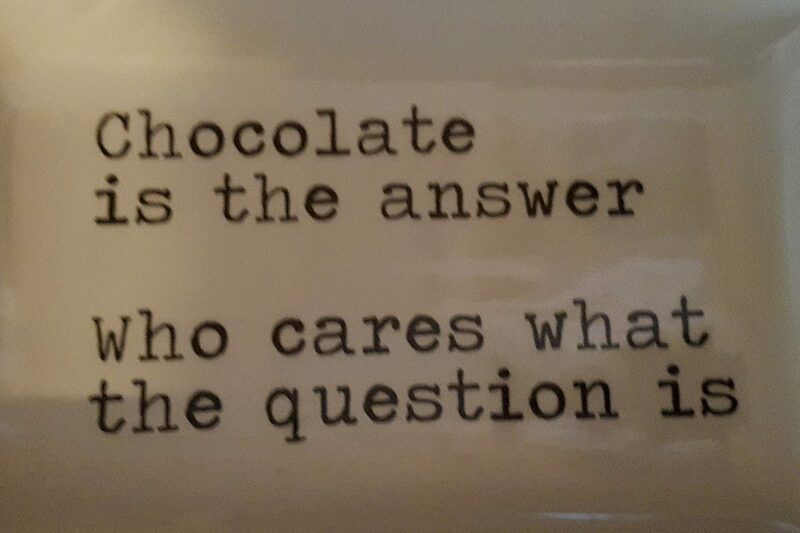 PreviousFor Business Or Pleasure, Now Is The Time To Get A Deal On Healthy Chocolate with Coupon Code! NextAbercrombie & Fitch Openly Discriminate on anyone who wears over a size 10 in clothing. Should There Be A Boycott? Ready To Take Control Of Your Life? Tired Of The Corporate World? Embarassed About Varicose Veins At Boca Grande Beach? Simple Solutions For Varicose Vein Health Issues.